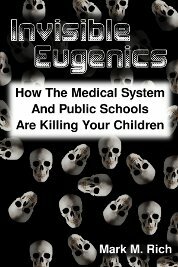 The book, Invisible Eugenics: How the Medical System and Public Schools are Killing Your Children, is now available in eBook & print editions. 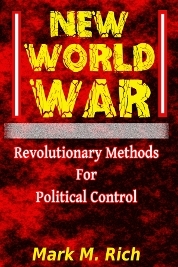 It can be purchased on Amazon in Kindle format. At LuLu it is available in print & ePub formats. Within a couple of months the print edition should also be available on Amazon. 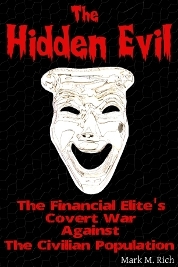 The book reviews at Amazon & LuLu influence a person's decision on whether or not to read the book. 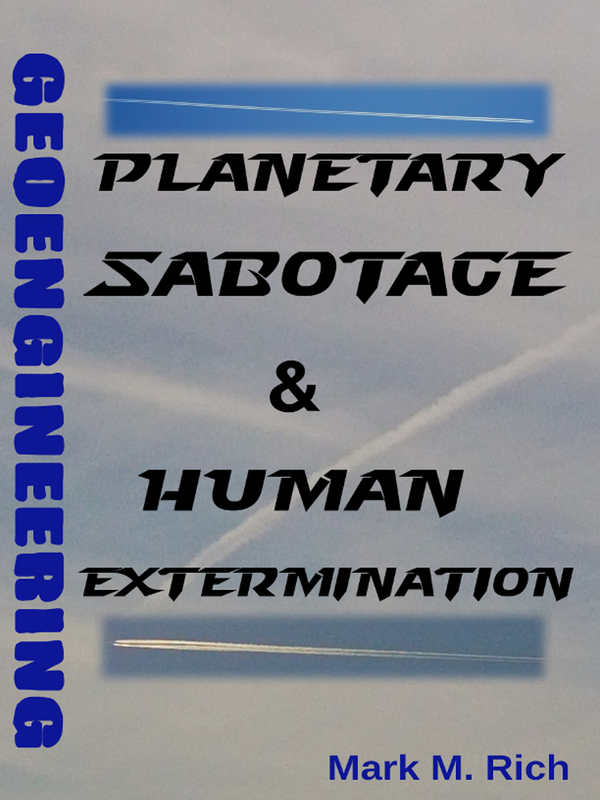 Therefore, if you read the book & like it, please give a review at Amazon & LuLu. At both sites you can do this at the products page. Thanks to the very few who helped make this possible.